CSI-W5* Helsinki Horse Show – Greenest Equestrian Event Ever? 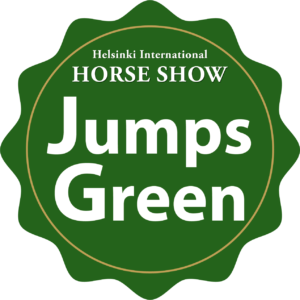 Helsinki International Horse Show Jumps Green in 2018. We are committed to build an environmentally friendly event by minimazing the footprint in many areas. We are concentrating in recycling, digitalization, increasing the use of public transport, using electric cars and reusable products. Thanks to the Fortum HorsePower concept all power used during the event is produced of renewable local energy – 100 % horse manure! Helsinki Horse has also stepped into partnership with John Nurminen Foundation’s who has a leading role in the Clean Baltic Sea project. 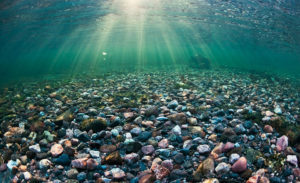 Equestrian sport increases the nurtrient load of the Baltic Sea and now it is payback time. The ultimate aim is to be the greenest equestrian event.